The Women’s Wedding Network event is held on the second Wednesday of each month at different locations and is hosted by Brides & Weddings. If you’ve already been to one of these events, then you know Women’s Wedding Network is a great place to meet and learn with others, exchange ideas and build your business. 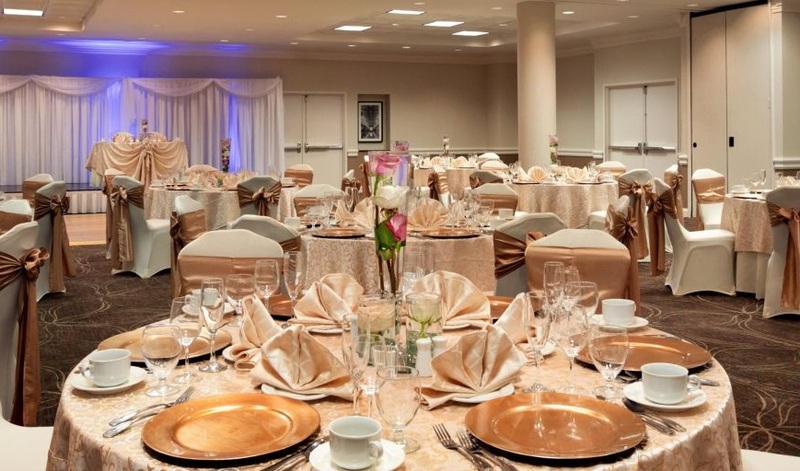 On Feb. 13, we’ll be at the lovely Holiday Inn Washington-Dulles. Our speaker for February will be Rebecca Barnes, Publisher of Prince William Living. Rebecca will be sharing tips on how you can use hashtags to better help your business, all while enjoying some quality networking time. Buy your tickets now, before they run out! Seating is limited! Want to get noticed? Bring a gift to share as a door prize! And of course, don’t forget to carry plenty of business cards.